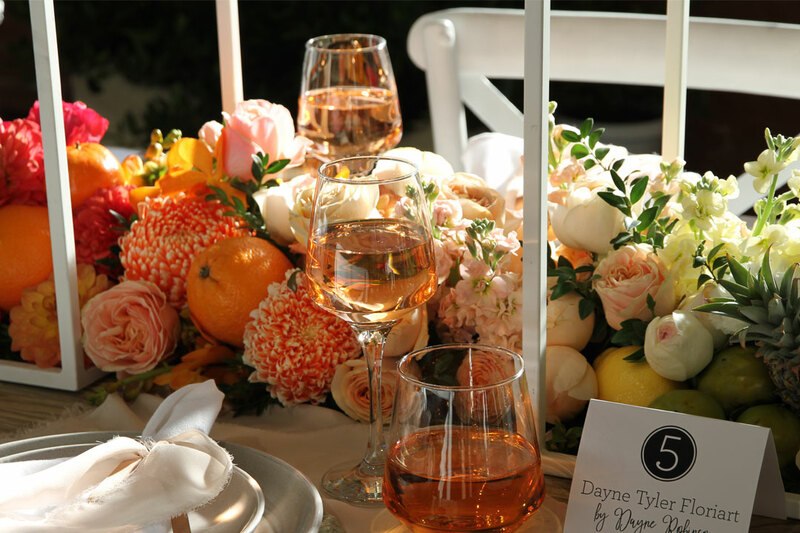 Dayne Robinson, the director of Dayne Tyler Floriart and third runner-up in Flowers Victoria’s Melbourne International Flower & Garden Show competition, catches up with Tijan Biner to discuss her inspirations, future plans, and how she’s grown to become one of Melbourne’s most sought-after florists. 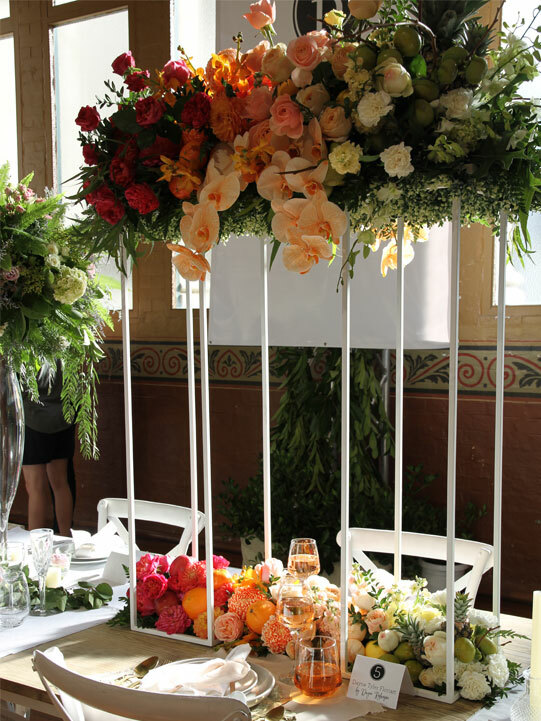 Dayne Robinson is a florist with the soul of an artist. 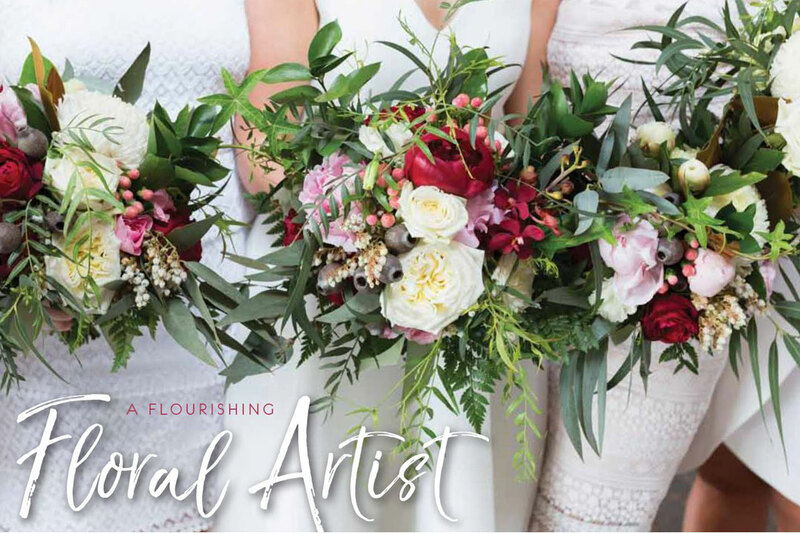 Focussing on using a natural and unstructured design technique, her professional, yet relaxed approach is what she prides herself and her business on. 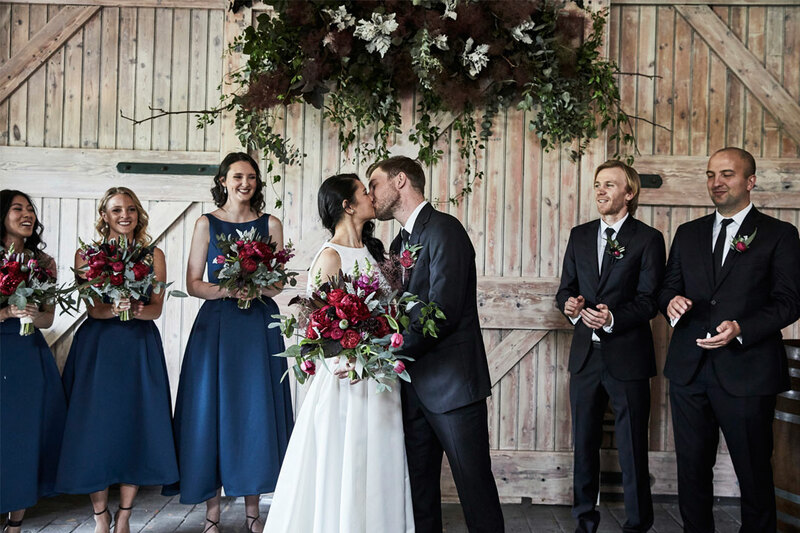 When the time came to bring her vision for Melbourne International Flower & Garden Show’s (MIFGS) Wedding Table Competition to life, all Robinson had to do was think of a wedding. 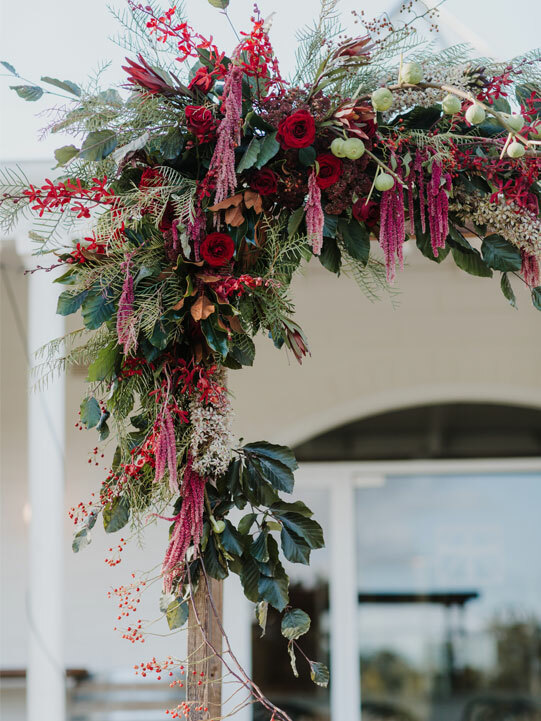 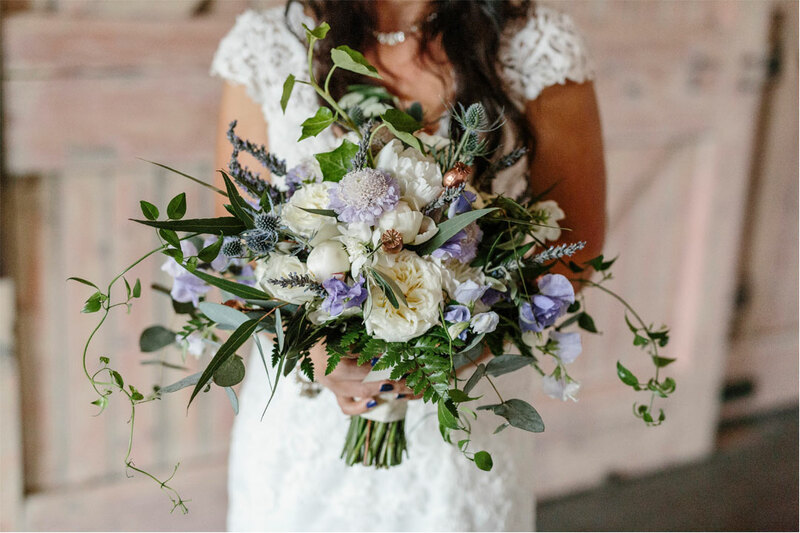 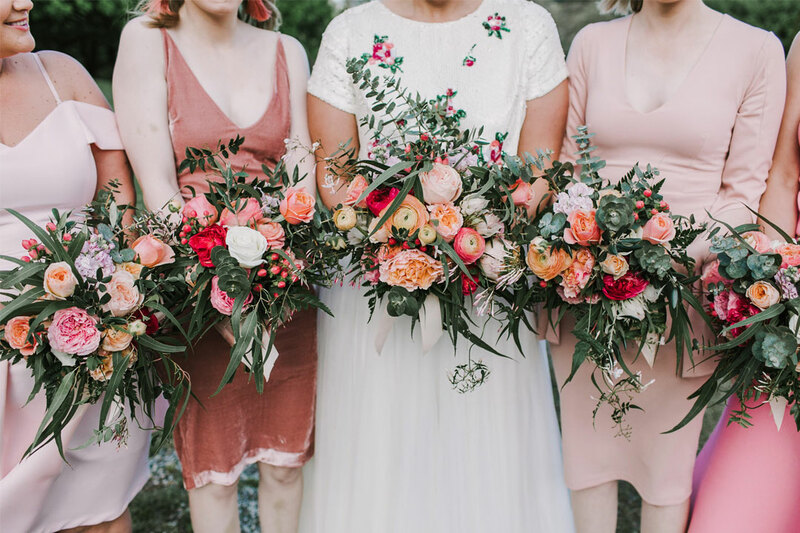 Her design, aptly named ‘Ombré Sunset’, was awarded third place in the people’s-choice competition, where 17 wedding stylists and florists from across the state were allocated a section of an 18m timber-topped table on which to compose their most striking arrangements.